- Net ball ring made of 10 mm solid steel. It offers flat Back Plate attached to the ring for extra strength. - Powder coated finish. (Can be fixed on walls, includes hardware for wall fitting). Due to the help of our state-of-the-art infrastructure unit, we are able to manufacture superlative quality Steel Netball Ring. 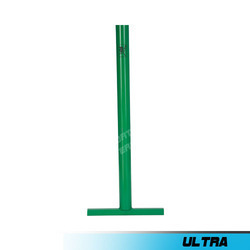 - Fixed Badminton Post 2 square pipe made of steel in P.U paint. 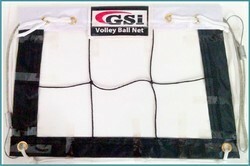 The NBI Netball profile identifies the thinking preferences of the netball player. It gives insight into the way netball players prefer to think during the game and about the game. And it also makes them more aware and sensitive to the thinking styles of fellow players.